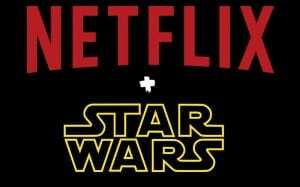 All Six Star Wars Movies Coming to Netflix | Nerd Much? Although Netflix has waved goodbye to tons of movies after deciding not to renew their deal with EPIX, it looks like the company isn’t intending to disappoint fans anytime soon, as all six Star Wars movies appear to be heading to Netflix soon, at least if these pages on the official Netflix site are to be believed. If you’re already a Netflix member, you can login to the service right now and find what appears to be shells for when the Star Wars films are added. To do so, simply log into your Netflix account, and click on any (or all, for you adventurous types) of the links below, which will bring you to their respective movie page. (Thanks to Exstreamist for the find). 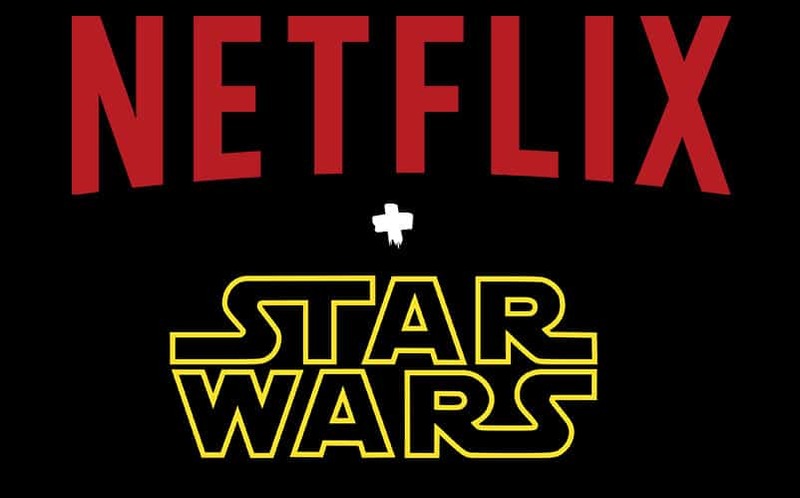 There has yet to be any official confirmation from Netflix just yet, but expect the mega announcement to drop in the coming weeks, which will allow plenty of time for you to partake in your annual Star Wars marathon before The Force Awakens comes to town. Judging by the shells that are in there, and the fact that the links point directly to the Netflix site, itself, I’d say it looks pretty official.